The much awaited new single from Poo Bear, ‘Hard 2 Face Reality’ featuring Jay Electronica and Justin Bieber is finally here. Poo Bear, the talented producer-songwriter-singer has had a great chemistry with Justin Bieber so far, leading to the some of Bieber’s biggest hits like ‘What Do You Mean’, ‘Where Are Ü Now’, ‘I’m The One’ (with DJ Khaled) and ‘Despacito (remix)’ (with Luis Fonsi & Daddy Yankee). 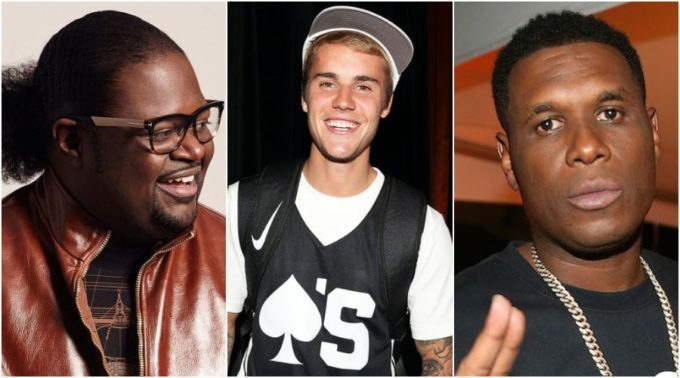 Now wanting to come to the front from behind the scenes, Poo Bear is working on his official debut album titled Poo Bear Presents…Bearthday Music which will feature some big names like Jennifer Lopez, David Guetta, Sam Smith and J. Balvin. Two others — Justin Bieber and Jay Electronica appear on his new single ‘Hard 2 Face Reality’. He had first announced the song in an interview with Ebro on Beats 1 in February. Stream the full jam above. If you remember, JB released a premature version of this song with Poo Bear back in 2014 but was taken down by his own label. 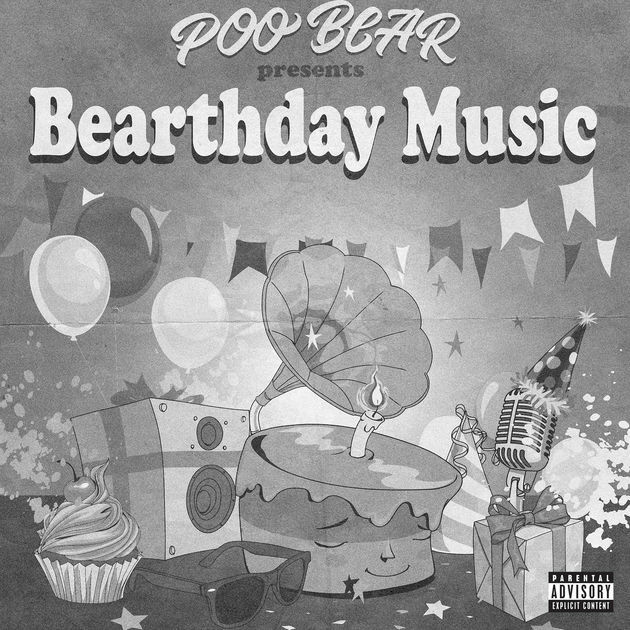 Poo Bear Presents…Bearthday Music is set to hit stores April 27th.